If Genesis had never existed, Marillion would have been Genesis. (However, if Genesis had never existed, there may never have BEEN a Marillion. How's that for a conundrum!). 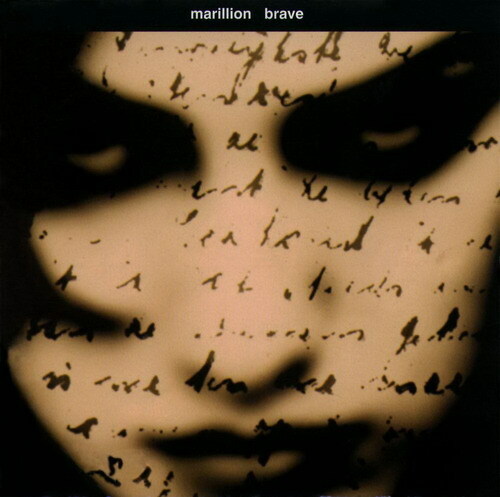 Brave is not only Marillion's best album, it is one of the greatest concept albums of all time, ranking comfortably alongside Pepper, Dark Side, The Lamb, et al. Based on the true story of a young woman who was found wandering on a bridge - but who could not or would not speak with authorities, and was never identified despite national outreach - Marillion imagines a "life" for her, evoking a melancholy (but not morbid) atmosphere, bringing to bear all of their well-honed prog-rock sensibilities. Moving beautifully between ballads, rockers and extended "atmospherics," few bands today - or yesterday - match the maturity of the sound. No prog-rock collection is complete without it.